“….Promising stuff from the Bolton born noise-nicks then, somewhat akin to the shout-along pleasures of Pulled Apart By Horses.” – LOUDER THAN WAR. Good morning all. 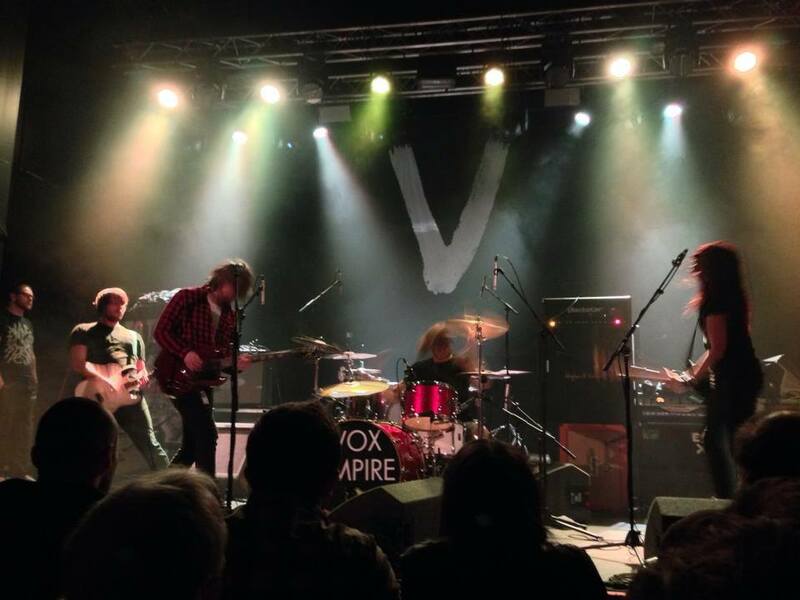 On friday night ( November 22nd 2013 ) we had Louder Than War down to review our show supporting The Virginmarys at Manchester Academy 2. You can read this great review here. Be sure to hit out social sharing buttons at the bottom to share the review with your friends. Or alternatively click this link here.